"The practical experience I gained through William Blue has allowed me to progress in my career and feel confident in my abilities. 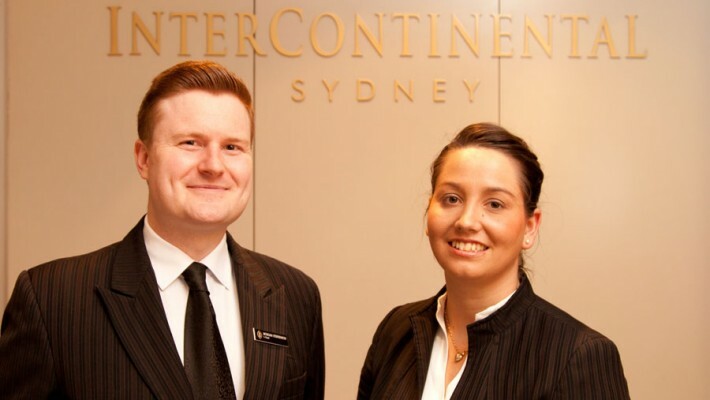 The flexible delivery allows me to work full-time at the Park Hyatt and study part-time." 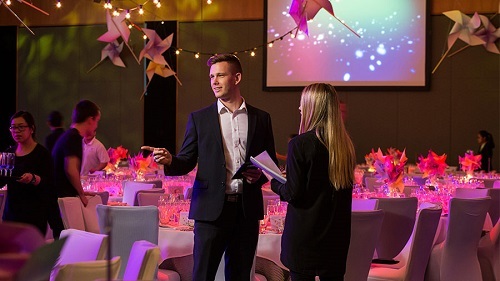 Whether you are just starting out in your career or looking to upskill and fast-track into a management position, our hospitality courses have been flexibly designed so you can study the way you want. 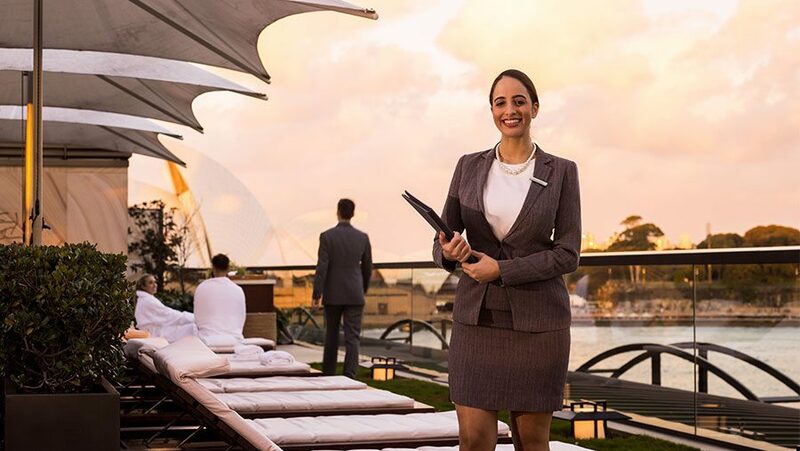 As a student, you will be introduced to hospitality concepts, allowing you to discover business and management principles that provide you with the knowledge, attributes, skills and experience of hospitality operations. 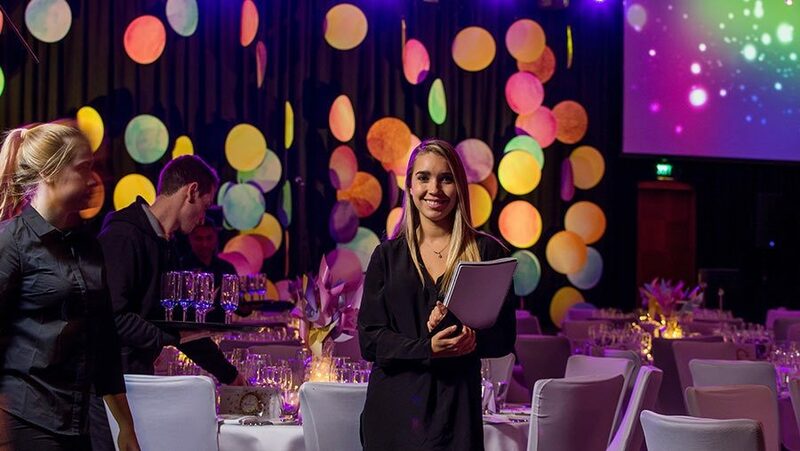 In the second year, you will spend six-months in industry, honing your skills and knowledge as part of your industry placement. 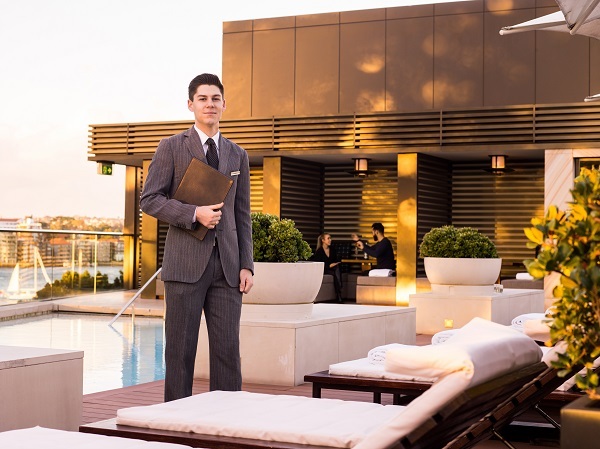 As a graduate, you will have a holistic understanding of hotel operations, restaurant management, and food and beverage, which provide you with endless opportunities for a global career in hospitality.